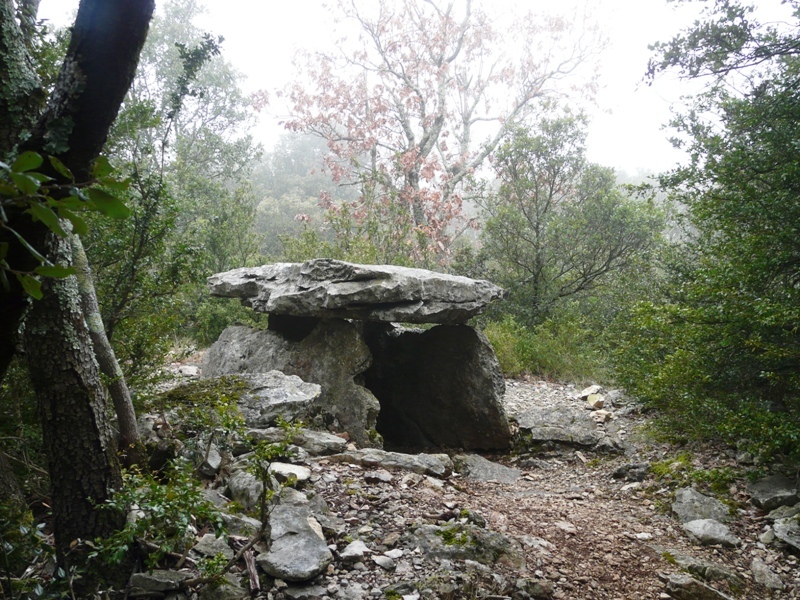 Orgnac-l’Aven, is located in the far south of the department Ardèche, 16 kilometers away from Vallon-Pont-d’Arc. The Mediterranean climate provides the region with sunny days during your stay. The small village, which hosts less than 500 inhabitants in winter, is situated half-way between the famous Gorges de l’Ardèche and the Cèze River Valley, on a 920-feet-high limestone plateau. 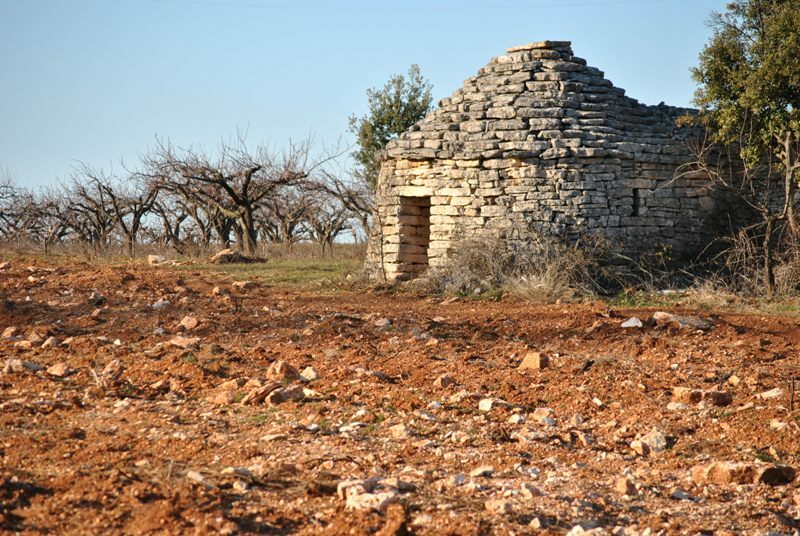 There, vineyards (côtes du Vivarais) and green oak trees give place now and then to olive trees and lavender fields. The local highlights are definitely the Aven d’Orgnac, a cave system now a listed “Grand Site of France” and the regional Prehistory Museum. 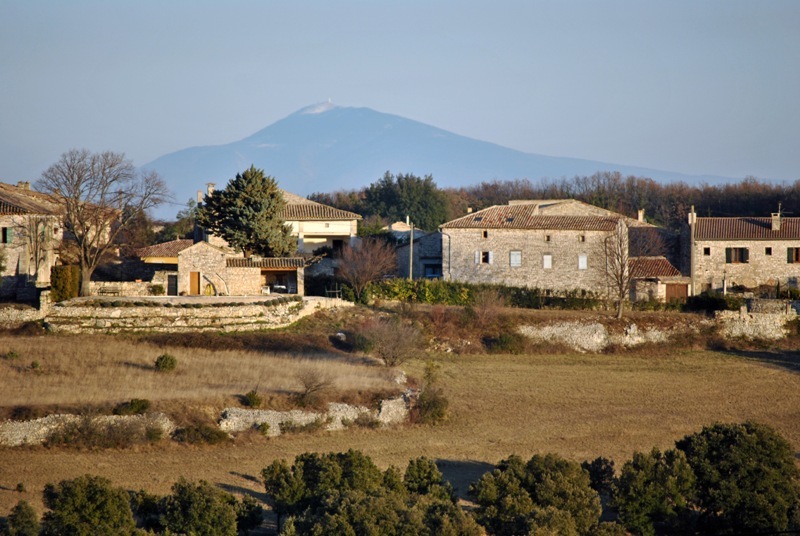 If you’re looking for calm, nature and authenticity come and discover Orgnac l’Aven!